Jade Thirlwall of Little Mix has revealed that the band's upcoming album is her favourite to date. 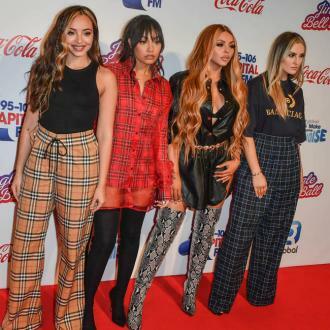 Little Mix's Jade Thirlwall says the band's upcoming album is her favourite to date. 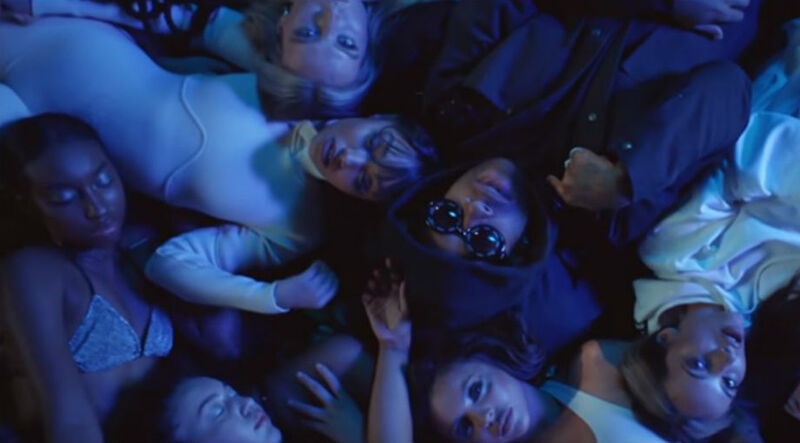 The 25-year-old pop star has revealed that the chart-topping girl group - which also features Perrie Edwards, Jesy Nelson and Leigh-Anne Pinnock - have been given more freedom than ever before on their as-yet-untitled record. She shared: ''This is definitely my favourite album, you can tell it's come from us. 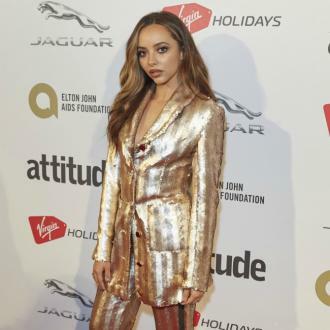 And Jade revealed she can't wait for Little Mix fans to hear their new material. Little Mix were first formed on the UK 'X Factor' and have since established themselves as one of the world's most successful girl groups. However, Leigh-Anne previously acknowledged that the group cannot afford to take things easy.